With a team of skilled patent agents and attorneys, we have so far provided quality services to more than 300 companies from diverse areas of technology including Multinational Corporations, Start-up companies, Legal firms, Individual Inventors & Entrepreneurs. For prospective clients, we also welcome the opportunity to demonstrate how we can effectively represent your interests in the field of IP law by bringing global vision to your IP world. 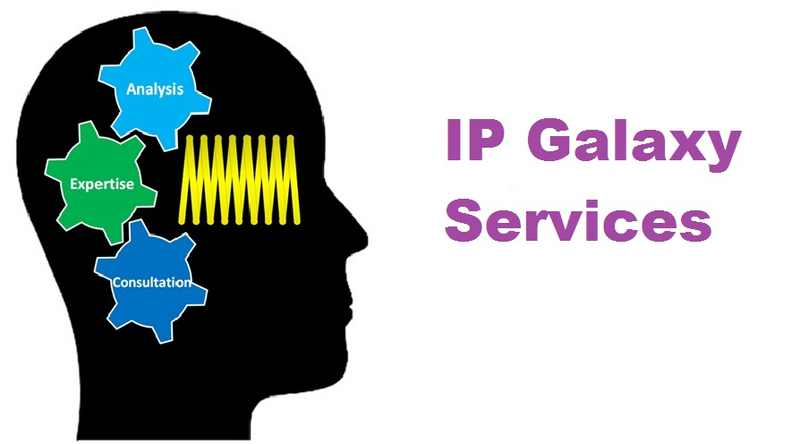 To protect your ideas, inventions or innovations, you can send us an email at info@ipgalaxyservices.com and we would reply you back instantly.